ALJ Hand drawn Mandala by Wini Dougall of Art, Love & Joy. 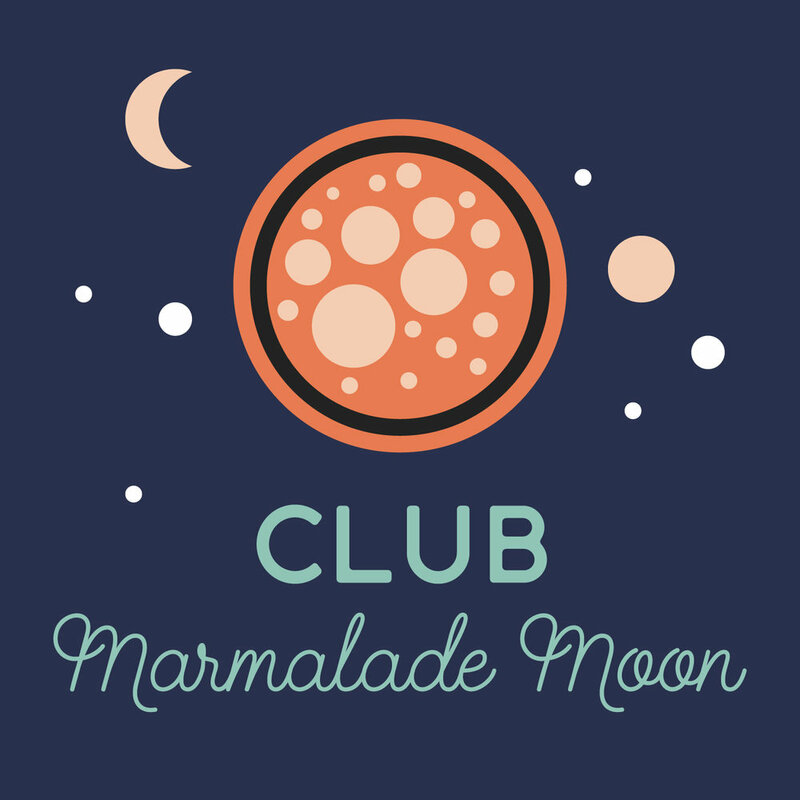 I’m so excited to introduce this new feature, putting the spotlight on members of Club Marmalade Moon and their creative projects! This month we’re kicking off by getting to know Wini Dougall. In just four months she gained 800 followers on Instagram, and she's put her beautiful mandalas on products like iPhone cases, cushions and tote bags. Find out more about Wini and her exciting Instagram project! Welcome Wini! Could you tell us a bit about your new creative project? A few months ago, I set up a public Instagram account to share my artwork. Prior to that I had a private IG account, but a friend encouraged me to go public as a way to connect and share with a wider audience, as its become really popular. Were there any obstacles setting this up or have you had any unexpected positive experiences? No I did not experience any obstacles setting it up. It seemed to take off from the get go which was a pleasant surprise. I discovered that the IG community is welcoming, supportive, and engaging. I also found a group of people with similar interests and its since become my new favourite online hang out. Last year, I began a regular practice of drawing mandalas and I shared some of them on my IG feed, which was then reposted by several other members which was a lovely honour, and it brought new followers along for the ride too. ALJ Illustration inspired by Edwardian jewelry by Wini Dougall of Art, Love & Joy. 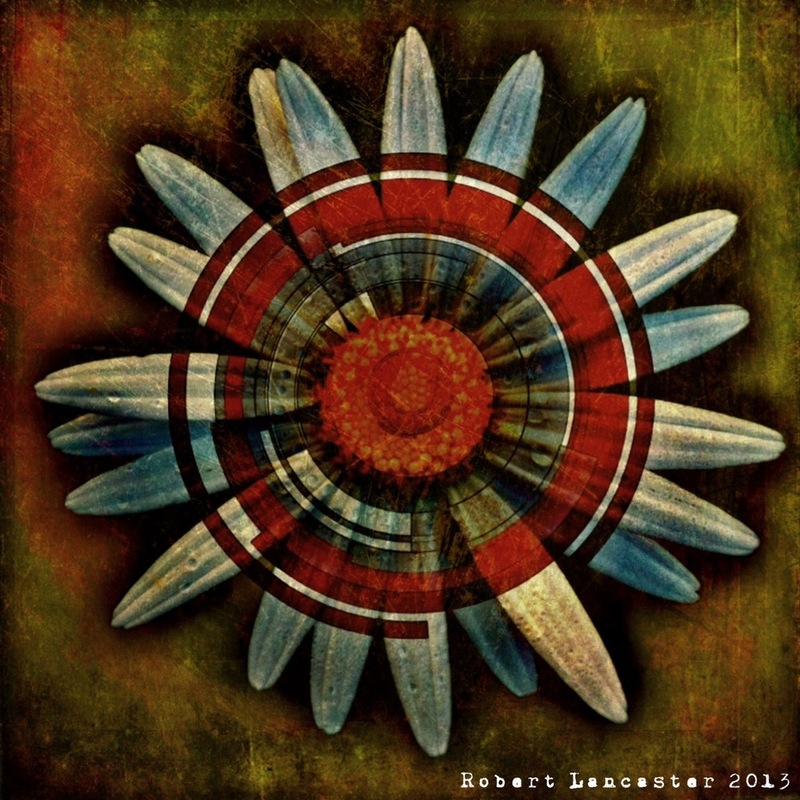 With your mandalas, you've created products like smartphone cases and tote bags? 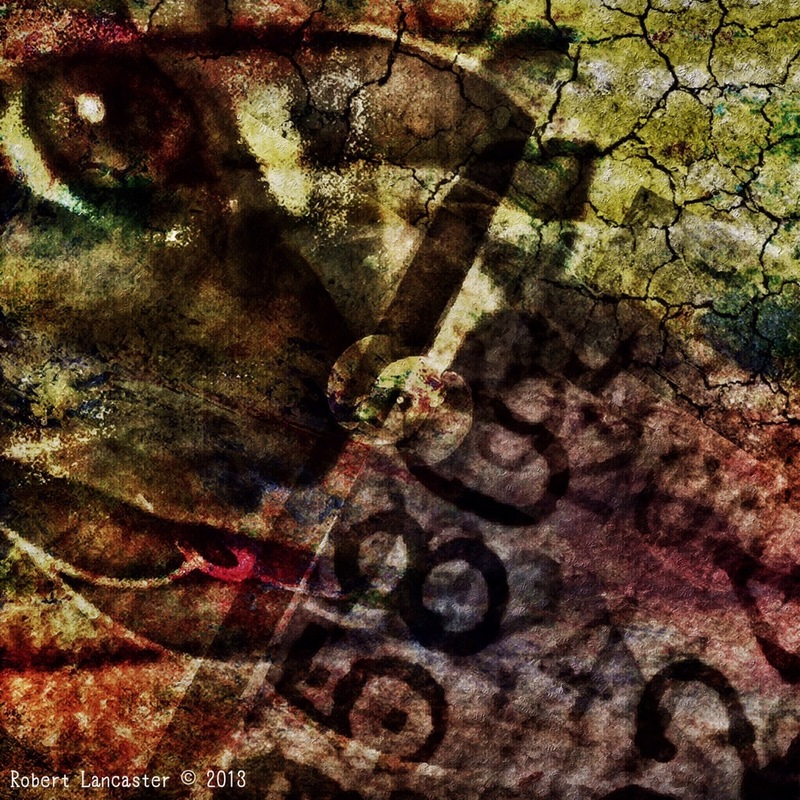 What does it feel like to see your artwork on a tangible product that you can use in your daily life? ALJ Society6 Products designed by Wini Dougall of Art, Love & Joy. I think its fun to see your designs on products, and exciting when someone buys it. Its a nice feeling and rewarding to know that someone has chosen your design to brighten up their lives and that they will enjoy it as part of their daily life. What are your tips for others who feel inspired by your project? I'm still finding my way on IG, but I think its important to share in a genuine manner. Take nice photos, and show work in progress shots of your artwork as well as finished ones, because people enjoy seeing how your artwork is created, along with the materials you used. Spend some time to engage with your community as well. Read and respond to comments on your posts, and visit other members and interact with their accounts as well. To help grow your audience, use popular and relevant hashtags to help expand your reach. You can also participate in group challenges, competitions and projects, and sometimes these activities have official hastags you can use as well. There are some large accounts who may feature your work if you use their designated hashtag to submit to them, thereby attracting more attention to your work. But I think the most important thing is to just have fun, and be realistic about how often you can post and how much time you will spend on IG. It can get a bit addictive! ALJ Mandala with Lucky Cat (hand drawn, freehand) by Wini Dougall of Art, Love & Joy.